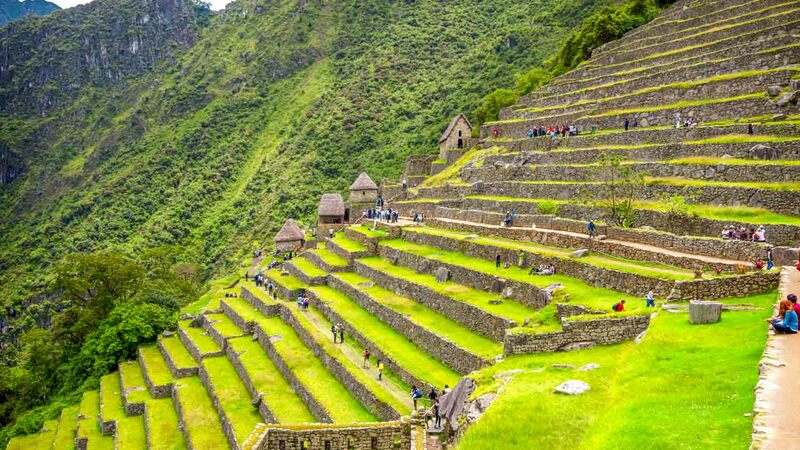 Purchase your Machu Picchu ticket in advance and skip the lines waiting to buy tickets at the entrance. Choose either a morning or afternoon entry. 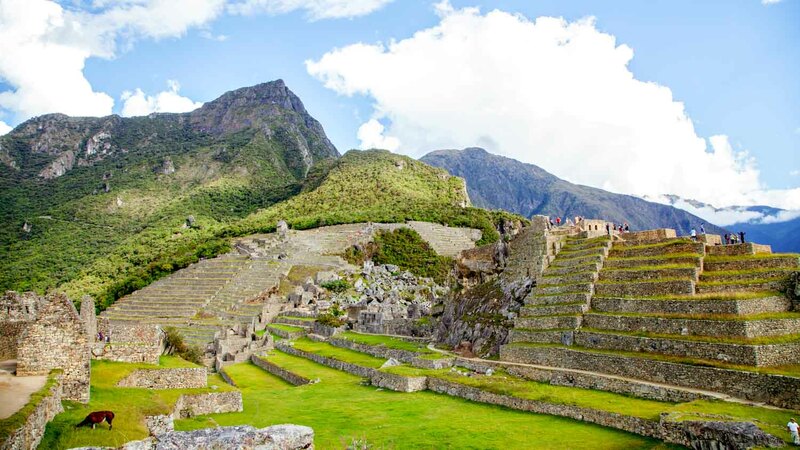 Explore the Inca ruins of Machu Picchu at your own pace and hike up to Machu Picchu Mountain. Peru's Machu Picchu is the scenic site of many secrets. In fact, nobody really knows what the Incans even used it for! Here are a few tips to help you make the most of the mystery. You can walk up to Machu Picchu by foot if you're fit enough. The strenuous climb reveals numerous overgrown trails, many of which are now being opened for public tours. 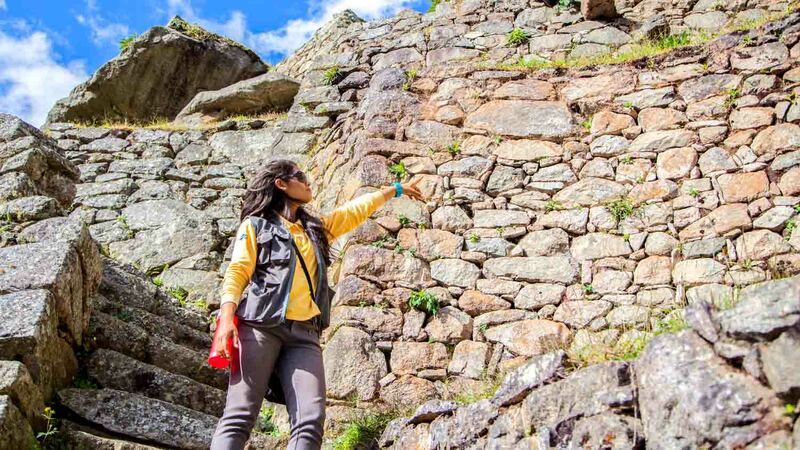 Peru is prone to earthquakes and the building blocks of Machu Picchu have been cut precisely enough to simply shake off the threat of tremors! 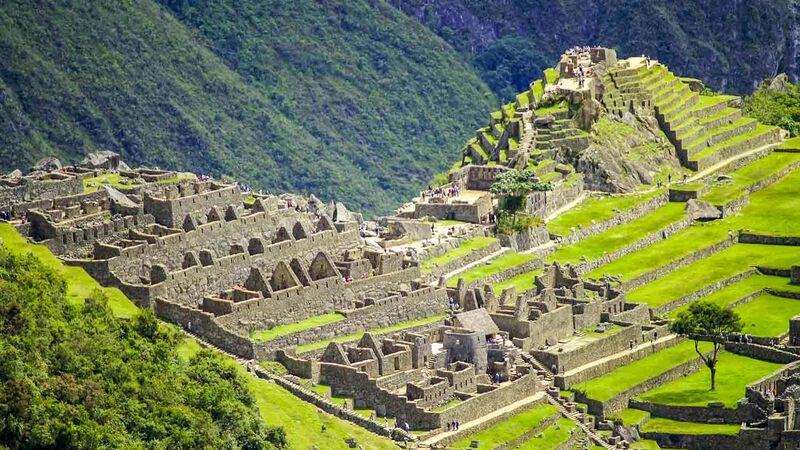 An estimated 60% of Machu Picchu's construction is underground. Its deep foundations and efficient drainage systems never fail to impress historians and archaeologists alike. Machu Picchu may have been a site of religious pilgrimage. Supporting this is the Temple of the Moon – a shrine beautifully carved into a cave on the far side of Huayna Picchu. Want more insight but can't stand crowded museums? You're in luck! Few tourists follow the long dirt track to the Museo de Sitio Manuel Chávez Ballón, but they really should! 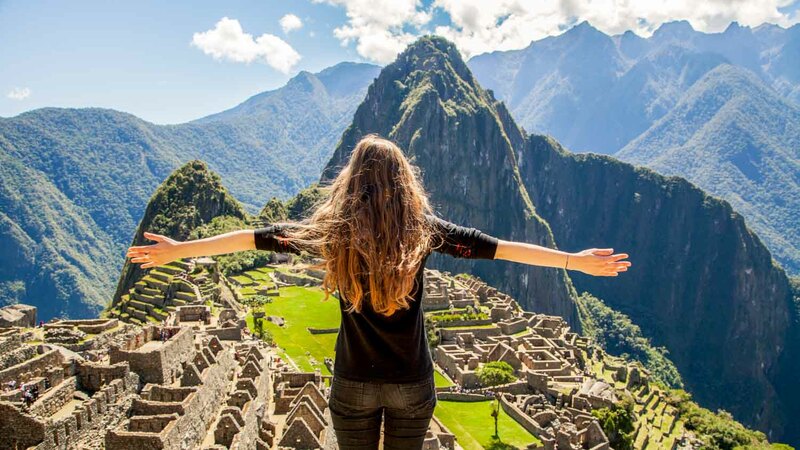 The best time to visit is as early as possible if you want to see the site from Huayna Picchu – the highest peak of the two, and the one offering the most breathtaking views. Only 400 visitors are allowed up each day, so queues begin forming long before dawn! It's also worth noting that although rainy season is officially from October to April, the sky can burst at any moment! The PeruRail train from Cusco takes 3½ hours from Cusco to Aguas Calientes, the town at the foot of Machu Picchu (recently renamed Machu Picchu Pueblo, both town names are used). Train tickets sell out quickly so make sure you book with weeks to spare! The hike from Aguas Calientes takes about 90 minutes, otherwise expect long waits for the busy buses, despite the fact that they depart every few minutes from 5:30AM onwards. Open from 6:00AM to 5:00PM daily. Tickets cost 126 soles, which is about $45. Absolutely! Might be worth it to check out our best-selling tours. Machu Picchu can be reached from Aguas Calientes by foot or bus. Get there early to make sure you can go up! The hike is strenuous and rainstorms are frequent.